Santa has heard lots of stories on his travels around the world as he delivers presents to all the good boys and girls every Christmas Eve. And this year, he wants to share them with the lucky children of Oxford. 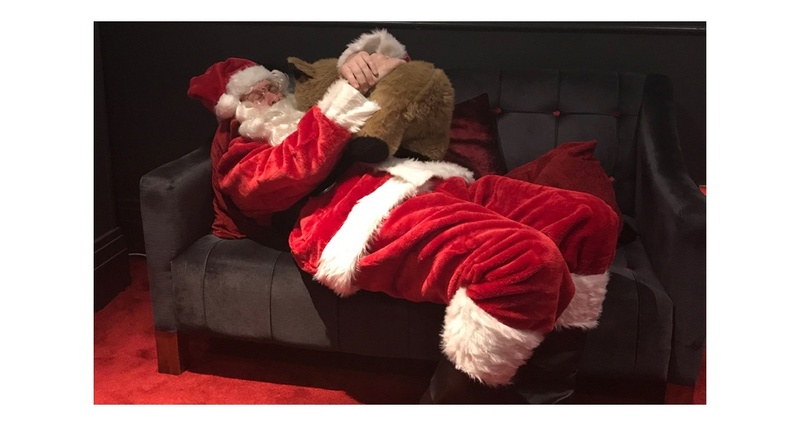 He'll be here at the New Theatre for Stories with Santa from 8 - 24 December, but popped in to say hello to staff here at the theatre earlier this week and take a look around. While he was here, he checked out his dressing room and tested out how comfy our Ambassador Lounge sofas were. He even had a little snooze... well you can't blame him, it's a very busy time of year! 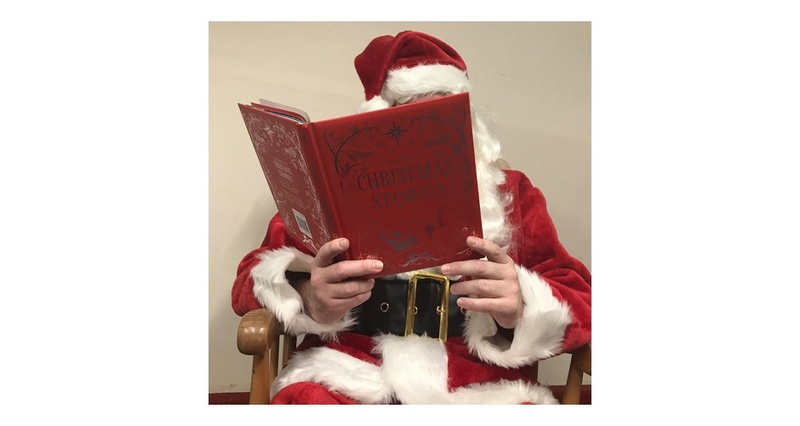 Join him in our Piano Bar next month for festive tales, fun Christmas songs and the chance to meet him. Perfect for children aged 2 - 8 and their families.